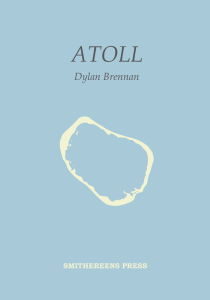 This is a book cover design for a poetry collection published by Smithereens Press. 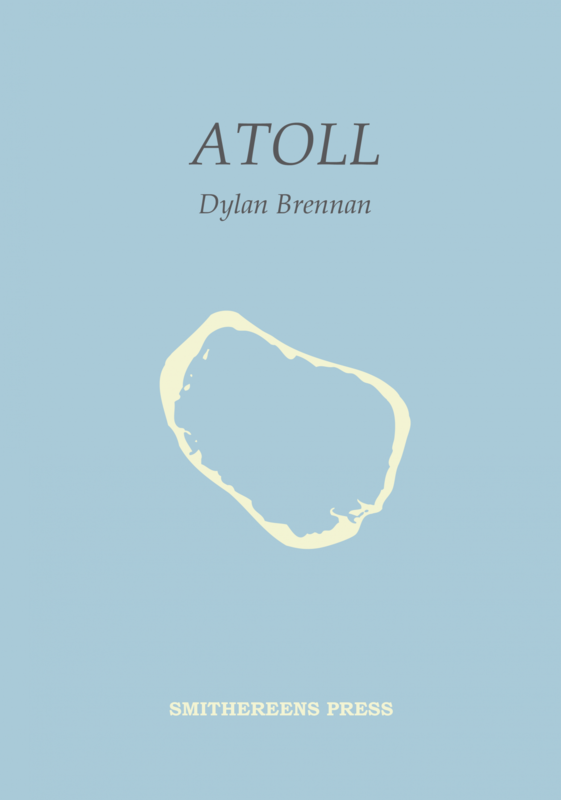 The atoll in question is Clipperton Atoll and is now available to download from the Smitereens Press website. This entry was posted in Uncategorized and tagged book cover, graphic design, print. Bookmark the permalink.